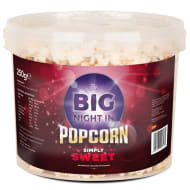 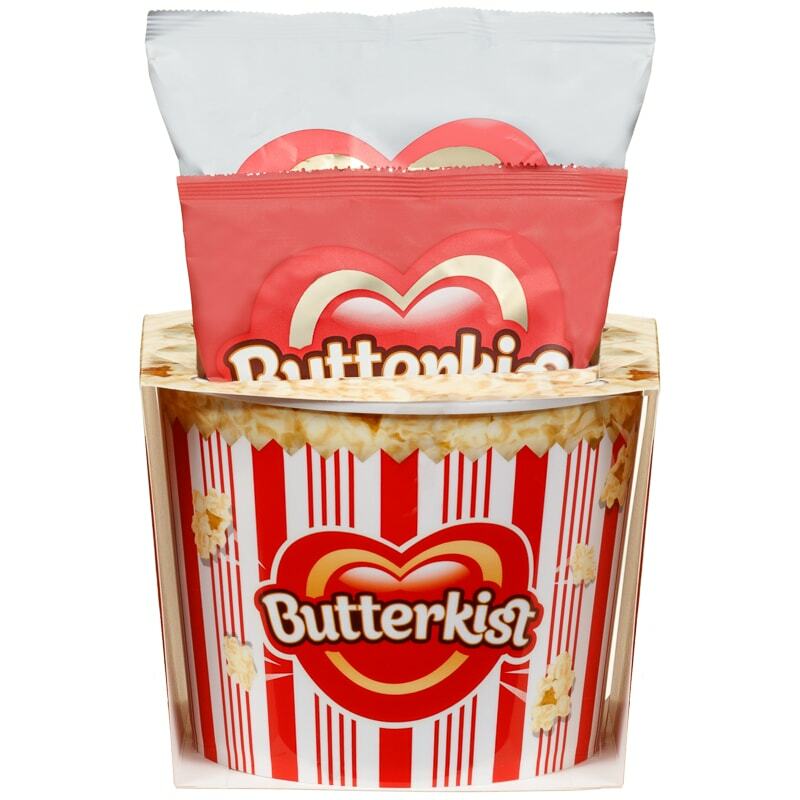 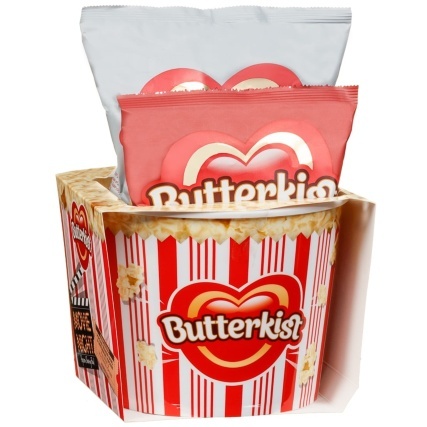 Brilliant for a movie night at home, this Butterkist Popcorn Bowl - with two flavours included - is a perfect Christmas gift. 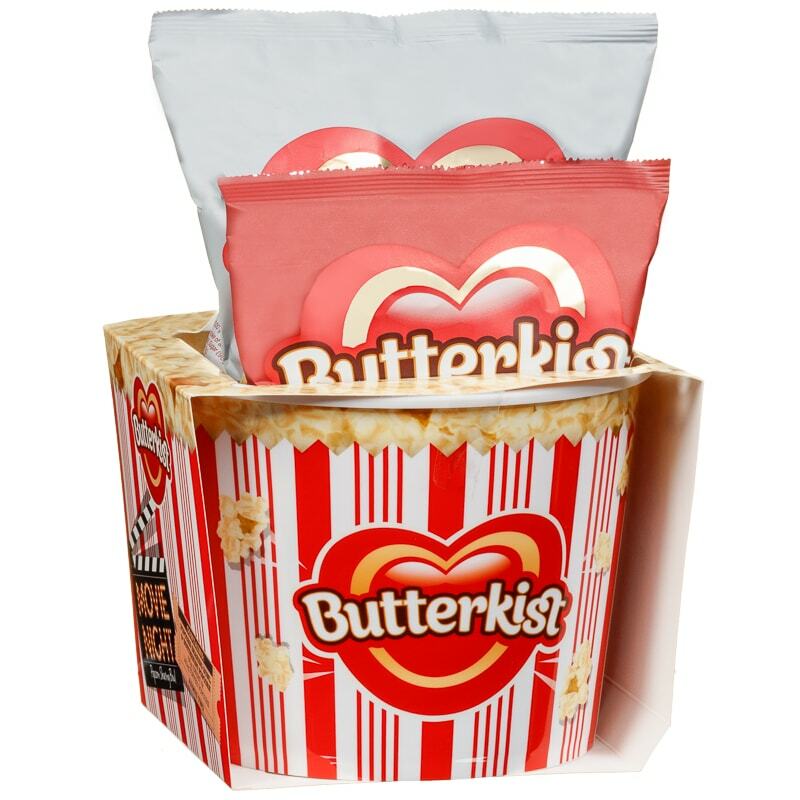 Complete with two bags full of tasty popcorn and a reusable bowl, this gift provides endless usefulness. 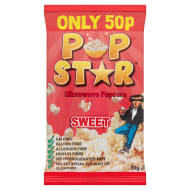 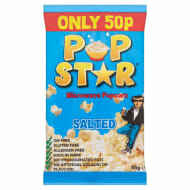 Browse more Novelty & Seasonal Confectionery Gifts online, and buy in-store at B&M.